Nobel Prize winner Harold Pinter was a legendary playwright and outspoken critic of U.S. foreign policy. Harold Pinter, praised as the most influential British playwright of his generation and a longtime voice of political protest, has died after a long battle with cancer. He was 78. Pinter, whose distinctive contribution to the stage was recognized with the Nobel Prize for Literature in 2005, died on Wednesday, according to his second wife, Lady Antonia Fraser. "Pinter restored theater to its basic elements: an enclosed space and unpredictable dialogue, where people are at the mercy of each other and pretense crumbles," the Nobel Academy said when it announced Pinter's award. "With a minimum of plot, drama emerges from the power struggle and hide-and-seek of interlocution." 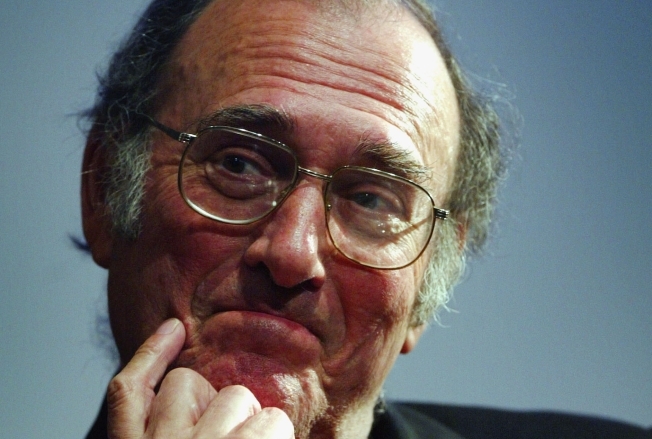 The Nobel Prize gave Pinter a global platform which he seized enthusiastically to denounce U.S. President George W. Bush and then-British Prime Minister Tony Blair. "The invasion of Iraq was a bandit act, an act of blatant state terrorism, demonstrating absolute contempt for the concept of international law," Pinter said in his Nobel lecture, which he recorded rather than traveling to Stockholm. "How many people do you have to kill before you qualify to be described as a mass murderer and a war criminal? One hundred thousand?" he asked, in a hoarse voice. Weakened by cancer and bandaged from a fall on a slippery pavement, Pinter seemed a vulnerable old man when he emerged from his London home to speak about the Nobel Award. Though he had been looking forward to giving a Nobel lecture — "the longest speech I will ever have made" — he first canceled plans to attend the awards, then announced he would skip the lecture as well on his doctor's advice. Pinter wrote 32 plays; one novel, "The Dwarfs," in 1990; and put his hand to 22 screenplays including "The Quiller Memorandum" (1965) and "The French Lieutenant's Woman" (1980). He admitted, and said he deeply regretted, voting for Margaret Thatcher in 1979 and Tony Blair in 1997. Pinter fulminated against what he saw as the overweening arrogance of American power, and belittled Blair as seeming like a "deluded idiot" in support of Bush's war in Iraq. In his Nobel lecture, Pinter accused the United States of supporting "every right-wing military dictatorship in the world" after World War II. "The crimes of the United States have been systematic, constant, vicious, remorseless, but very few people have actually talked about them," he said. The United States, he added, "also has its own bleating little lamb tagging behind it on a lead, the pathetic and supine Great Britain." Most prolific between 1957 and 1965, Pinter relished the juxtaposition of brutality and the banal and turned the conversational pause into an emotional minefield. His characters' internal fears and longings, their guilt and difficult sexual drives are set against the neat lives they have constructed in order to try to survive. Usually enclosed in one room, they organize their lives as a sort of grim game and their actions often contradict their words. Gradually, the layers are peeled back to reveal the characters' nakedness. The protection promised by the room usually disappears and the language begins to disintegrate. Pinter once said of language, "The speech we hear is an indication of that which we don't hear. It is a necessary avoidance, a violent, sly, and anguished or mocking smoke screen which keeps the other in its true place. When true silence falls we are left with echo but are nearer nakedness. One way of looking at speech is to say that it is a constant stratagem to cover nakedness." Pinter's influence was felt in the United States in the plays of Sam Shepard and David Mamet and throughout British literature. "With his earliest work, he stood alone in British theater up against the bewilderment and incomprehension of critics, the audience and writers too," British playwright Tom Stoppard said when the Nobel Prize was announced. "Not only has Harold Pinter written some of the outstanding plays of his time, he has also blown fresh air into the musty attic of conventional English literature, by insisting that everything he does has a public and political dimension," added British playwright David Hare, who also writes politically charged dramas. The working-class milieu of plays like "The Birthday Party" and "The Homecoming" reflected Pinter's early life as the son of a Jewish tailor from London's East End. 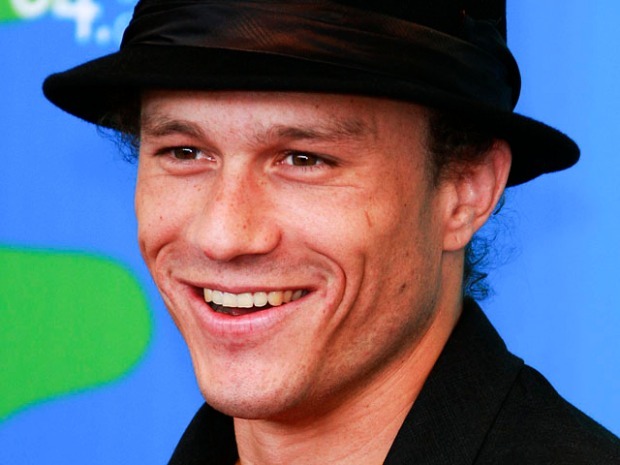 He began his career in the provinces as an actor. In his first major play, "The Birthday Party" (1958), intruders enter the retreat of Stanley, a young man who is hiding from childhood guilt. He becomes violent, telling them, "You stink of sin, you contaminate womankind." And in "The Caretaker," a manipulative old man threatens the fragile relationship of two brothers while "The Homecoming" explores the hidden rage and confused sexuality of an all-male household by inserting a woman. In "Silence and Landscape," Pinter moved from exploring the dark underbelly of human life to showing the simultaneous levels of fantasy and reality that equally occupy the individual. In the 1980s, Pinter's only stage plays were one-acts: "A Kind of Alaska" (1982), "One for the Road" (1984) and the 20-minute "Mountain Language" (1988). During the late 1980s, his work became more overtly political; he said he had a responsibility to pursue his role as "a citizen of the world in which I live, (and) insist upon taking responsibility." In March 2005 Pinter announced his retirement as a playwright to concentrate on politics. But he created a radio play, "Voices," that was broadcast on BBC radio to mark his 75th birthday. "I have written 29 plays and I think that's really enough," Pinter said . "I think the world has had enough of my plays." Pinter had a son, Daniel, from his marriage to actress Vivien Merchant, which ended in divorce in 1980. That year he married the writer Fraser. "It was a privilege to live with him for over 33 years. He will never be forgotten," Fraser said.